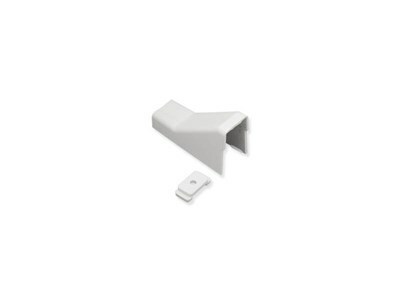 Ceiling Entry&Clip 1 1/4" White 10pk. The 1 1/4 inch ceiling entry and mounting clip come 10 sets/bag. Designed to be used for cables entering from the ceiling.